Hulu just cut its basic subscription tier down by two dollars, to just $5.99 per month. That’s good news for streaming TV fanatics. The price shift comes hot on the heels of Netflix’s recent price hike, which saw the service’s $8 a month tier rise to $9. Is it a response? 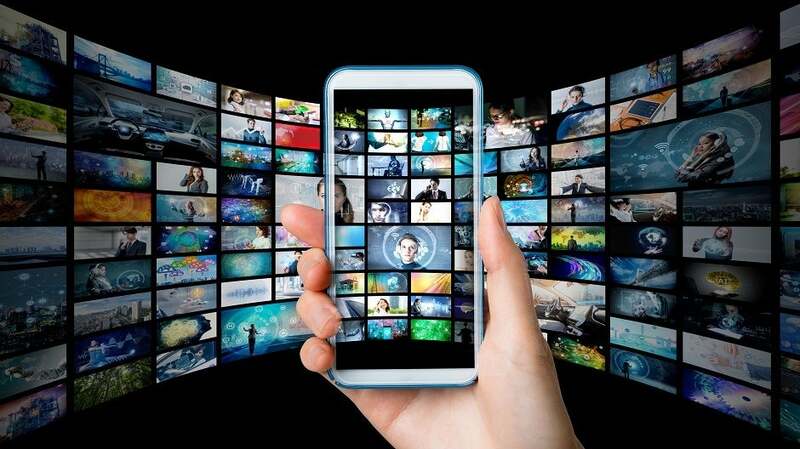 And what does this all mean for the rapidly evolving streaming TV market? Hulu’s pricing changes weren’t all positive, though: As their most basic ad-supported tier goes down, the gap between it and the ad-free $11.99-per-month version is even larger, widening the distance between those who can stand ads and those with the means to avoid them. In addition, Hulu is even adding dollars onto any live TV subscriber’s monthly fee: They’ll now be paying $45 a month, up from $40. All these new charges will go into effect starting on February 26 for new subscribers, and on the first billing cycle after February 26 for existing ones. Hulu’s new prices are just the newest sign that we’ve reached a turning point in streaming video content services. All the streaming TV incumbents in particular are reaching a new stage: Trying to prove to investors that they can turn a profit. Hulu’s drop in pricing indicates that it sees a future in offering a combination of live TV and streaming availability. The most basic tier doesn’t need to make them money, which is why it’s now even cheaper. But it attracts an audience and keeps Hulu in the cultural conversation. In a world that’s packed with streaming services, a mere $6/month for a popular contender will likely convince a sizable audience to keep shelling out, keeping Hulu in the game. That extra skin in the game is a nice bonus while Hulu focuses on monetizing the best part of its business, its live TV tier. Given how huge the live TV market remains despite its decline in recent years, this makes sense: Hulu might represent the compromising option for the segment of TV viewers who still want live TV but also crave the flexibility that on-demand content offers. And that’s a segment large enough that Hulu can stay profitable with it as a base. Right now, there are too many streaming services to count. I mean, Viacom acquired a new service just this week! But Netflix is the 800-pound gorilla in the room, and a huge part of the streaming TV battle is size. In the next few years, the big will get bigger, while the small will be forced out. Netflix’s price hike is a smart move, since they’re too big to fail and they’ll be able to squash the competition even faster if their audience thinks it can’t afford more streaming services. Hulu’s price drop, meanwhile, is also smart: As one of the larger services (even if Netflix still dwarfs it), a cheaper Hulu can attract a cost-conscious audience and continue that all-important growth. Basically, Netflix has backed Hulu into a corner, but it’s still a pretty lucrative corner.